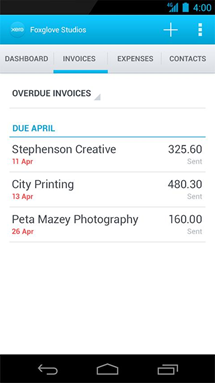 Xero Officially Comes To Android, Brings 'Beautiful Accounting Software' To Your Mobile. Beautiful accounting software. There are three words in the realm of things I thought I'd never combine into one sentence, yet here I am. 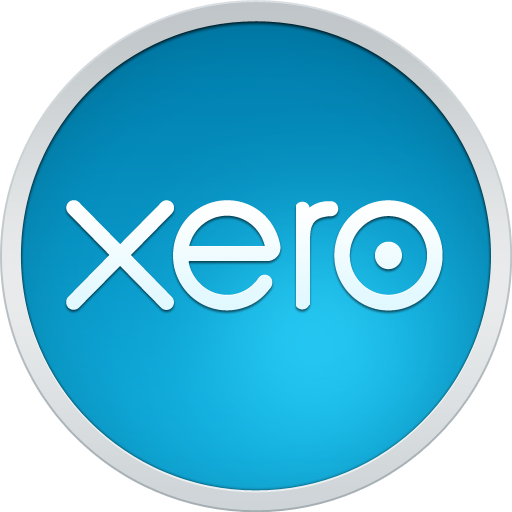 This is the exact claim made by Xero, the creator of - you guessed it - accounting software of the same name. As far as this type of application is concerned, though, I have to say I agree - it is pretty. 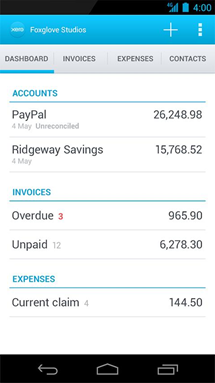 • View all your accounts on your Android device – bank accounts, credit cards and PayPal balances, outstanding invoices, expense claims and all your contacts. 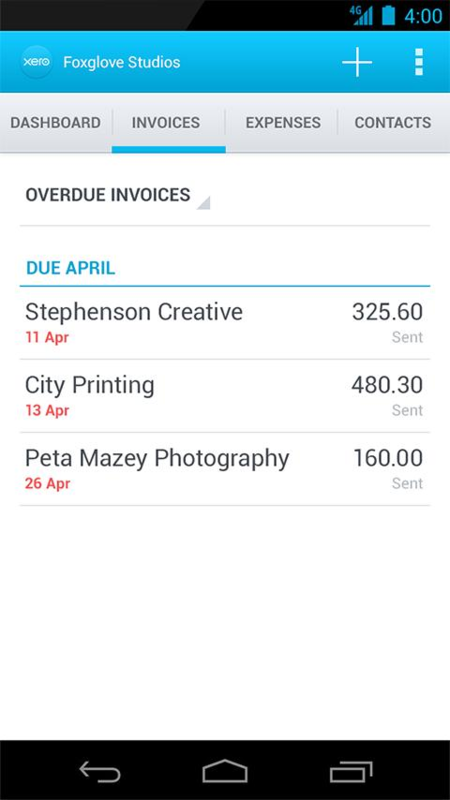 • Create, approve and send invoices directly from your phone. 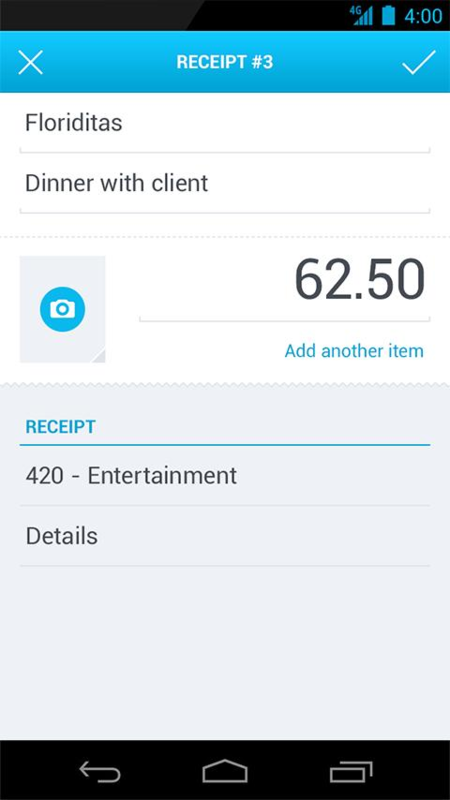 • Upload receipts by taking a photo and do your expenses on the spot. 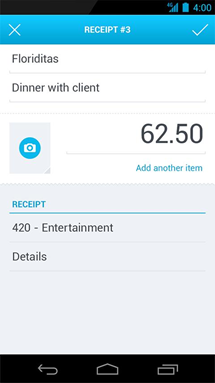 • Find contacts, call customers and suppliers, view them on a map, and quickly save your notes. • Multi-currency support for foreign exchange transactions. • Save a 4-digit PIN code to login quickly. 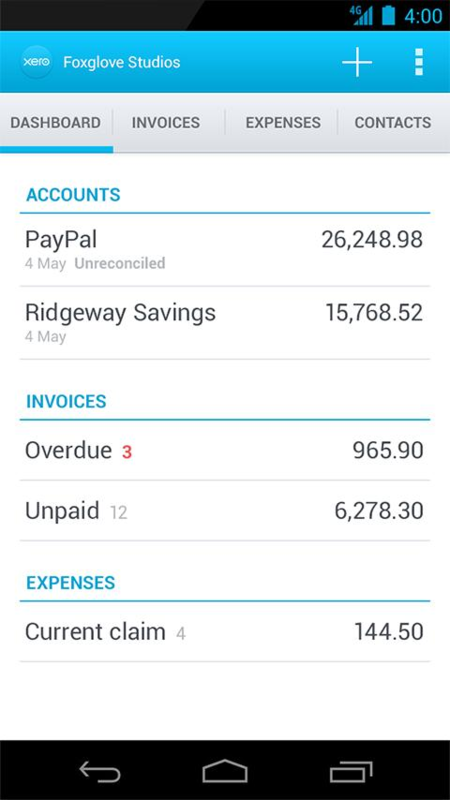 If you already use Xero on the desktop to manage your finances, this one's a no brainer. It's free in the Play Store, so go get it.